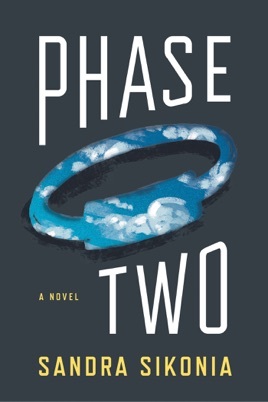 “Phase Two….The time you’ve always wanted.” The slogan from a magnetic Heron company advertisement piques college student Avery Jenson’s interest. She innocently selects Heron and their mysterious Phase Two plans as a topic for her college paper but quickly learns that the company and plan holders are very tight-lipped regarding Heron’s services. She presses on and soon her world collides with Katie, a single mother, who sought a Phase Two plan for her daughter but was denied. Katie’s earth-shattering experience with the company left her charged up and posed to take action. The two unlikely partners believe that there is something more sinister at work than immediately apparent, and Avery quickly realizes that this is going to be far more than a simple research paper—they have a vital mission job to carry out.